The Mongolian Society of Anesthesiologists (MSA) highly values and supports the World Health Organization-World Federation of Societies of Anaesthesiologists (WHO-WFSA) International Standards for a Safe Practice of Anesthesia.1 Mongolia is a lower middle-income country and currently even “highly recommended” standards are generally not met. The newly revised WHO-WFSA Standards document has provided an invaluable resource to optimizing safe provision of anesthetic care. We strongly believe it is our great responsibility to promote and implement these standards. The standards have given the Mongolian anesthesia community a voice to advocate for safe anesthesia to the Ministry of Health, which has advised us that once approved by the MSA, will become the national standards for anesthesia. 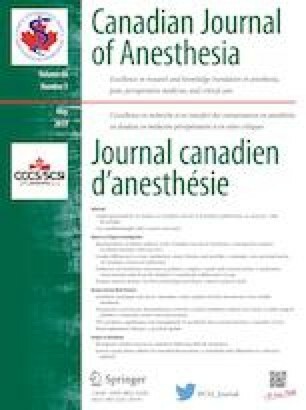 Thank you for this important document as a guide for safe delivery of anesthesia, which we in the Mongolian anesthesia community recognize as a cornerstone of patient safety. We strongly encourage other national anesthesia societies to follow our example and endorse these standards, including presenting them to their relevant health ministries for national adoption.